Double V is a W! 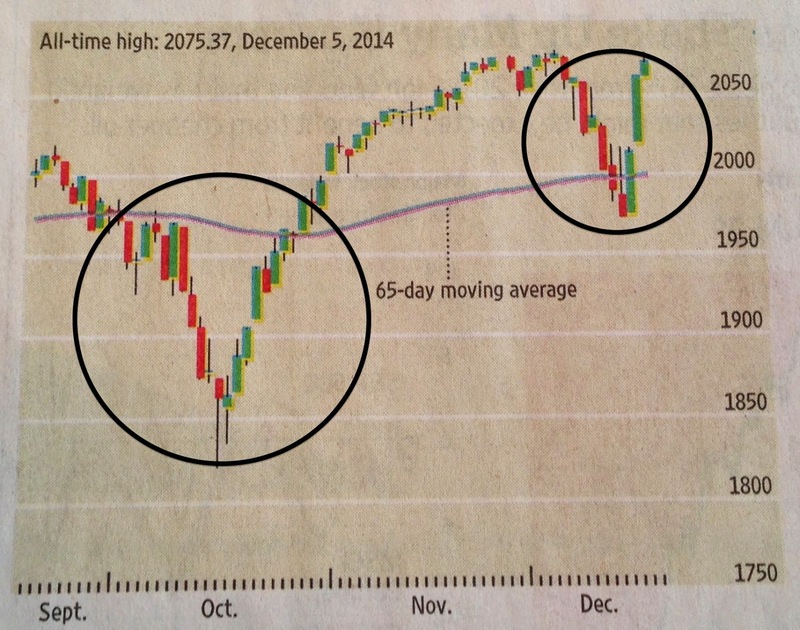 Like Halley's Comet, investors were recently treated to a surprisingly rare event--two sharply defined "V" patterns. I consider this oddity to be a "W" (WIN!) for investors. If the existing trend line stays in place we should see Dow 18,000 prior to the end of the year. As the investing season grows long in the tooth, and with the S&P 500 and Dow at record highs, those who Invest Like A Farmer should consider any tax-loss selling in the coming days as well as rebalancing portfolios to established benchmark allocations. Cash on hand (seed capital) has proven to be a valuable resource over the past year, with spurts of sell-offs proving to be excellent times to deploy new funds. It's all about the epsilon.